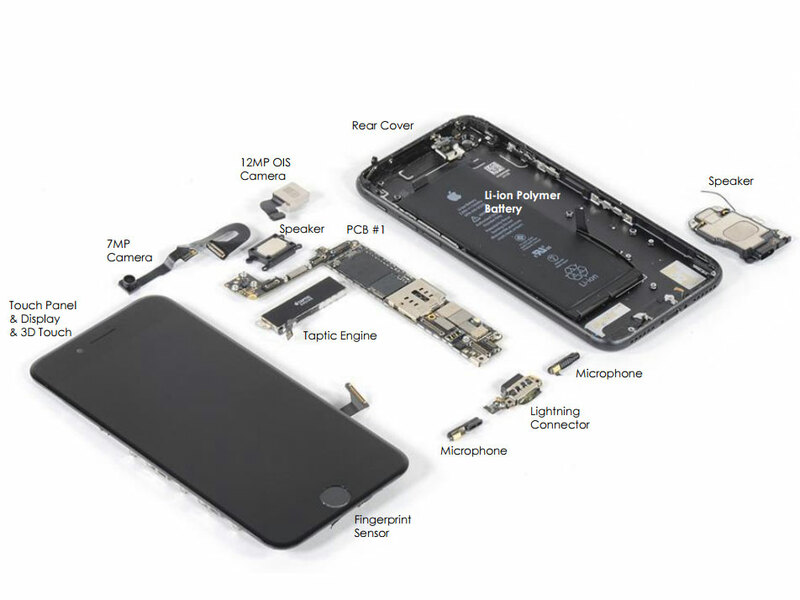 Analyst firm Chipworks-TechInsight has published its iPhone 7 reverse engineering report, which includes some interesting cost and technology information for more engineering-minded photographers. The analysts estimate the total bill of materials for the iPhone 7 with 128GB of built-in memory to be $275. $26, or approximately 9.5%, of that total sum are spent on camera and imaging components. This includes the Sony-made Exmor RS image sensors and lenses in front and rear cameras and all processing hardware. We’d expect the dual-cam in the iPhone 7 Plus to be quite a bit more expensive than the single-lens version in the standard iPhone 7. However, Chipworks has to publish its report on the larger iPhone model. For now, you can download the iPhone 7 report on Chipworks website if you’re happy to provide your contact information and email.